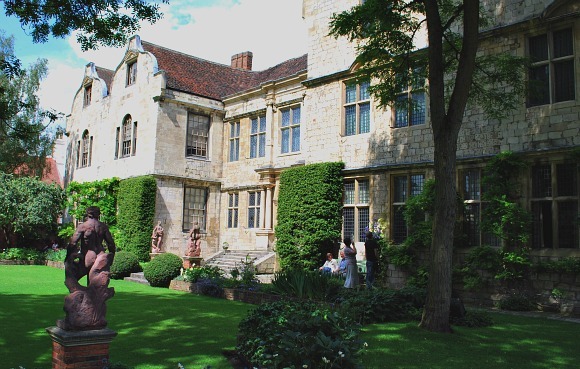 This house at the rear of York Minster was bought by millionaire Frank Green in 1897 and he set about converting it to his taste with different rooms laid out to represent different periods. He then passed the house to the National Trust in 1930 with instructions that it must be open to the public and nothing should be changed. 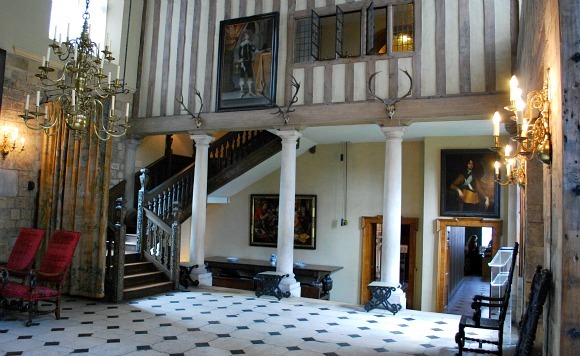 Most impressive is the great entrance hall which uses fake wooden beams and an extra high ceiling to represent a Tudor style hall complete with minstrels gallery. You do get the feeling that the whole project was a bit of an ego-trip for him, but it’s fascinating all the same. This is an extract from our free York City Guide. This building actually has a history stretching 2000 years as the cellar contains the remains of a Roman road. Much of the below ground areas of the house are now the pleasant National Trust Tea Rooms. 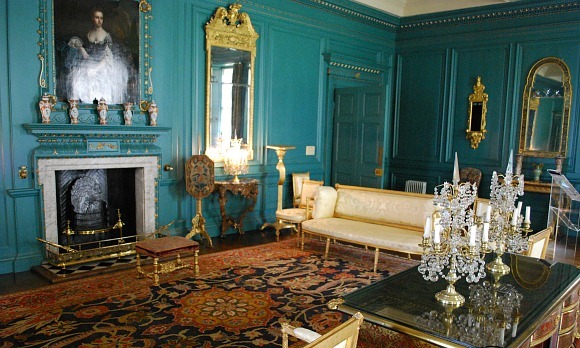 There are some additional tours you can take in the house too. It’s is reputed to be York’s most haunted building and cellar Ghost Tours are available. Also if you want to see what life was like for servants, there is an additional tour of the Edwardian servant’s quarters upstairs. The Treasurer’s House is open March to October from 11am to 4.30pm and in February and November from 11am to 3pm (closed Friday’s). Adult entry is £5.70 (2012 prices) but you can get in free with the York Pass.